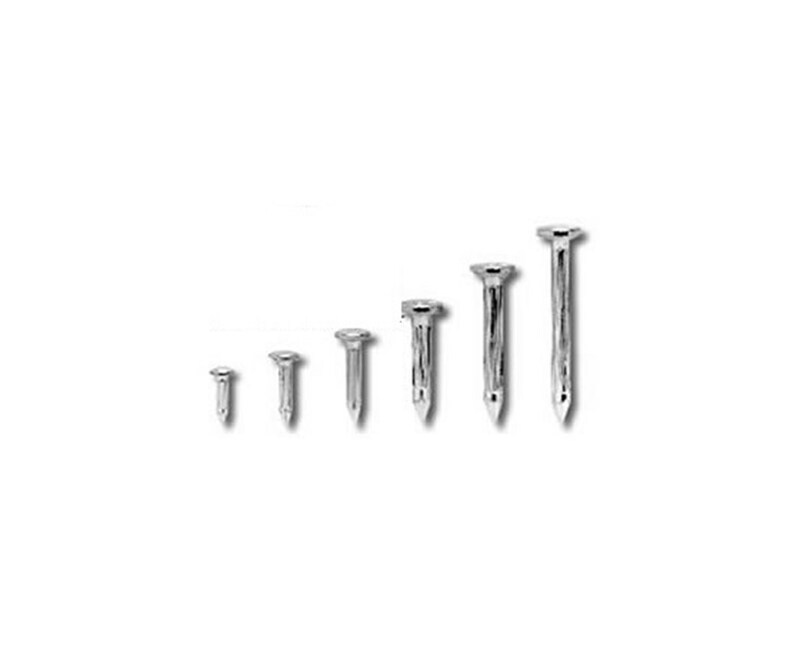 Improved masonry nails are cadmium plated to resist rust and increase visibility. They will go through concrete and asphalt. 100 nails per package. Free Plastic Case Included. 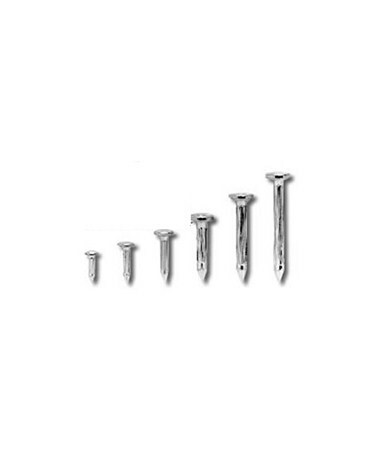 Dimensions 3/4" x 1/8", 1" x 5/32", 1-1/4" x 3/16", 1-1/2" x 1/4", 2" x 1/4", or 2-1/2" x 1/4"